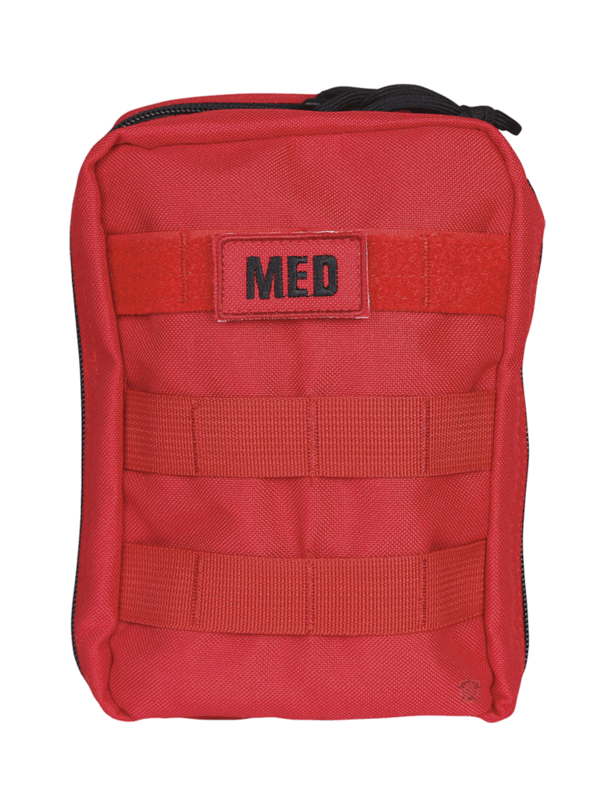 These First Aid Trauma Kits were designed by a former para-rescue individual to be used by those who may find themselves in the line of fire; police, military, tactical groups and hunters. The pouch has easy access to all essential items in an emergency. Also comes with two large straps with snaps at one end to attach to a belt up to 5" wide. 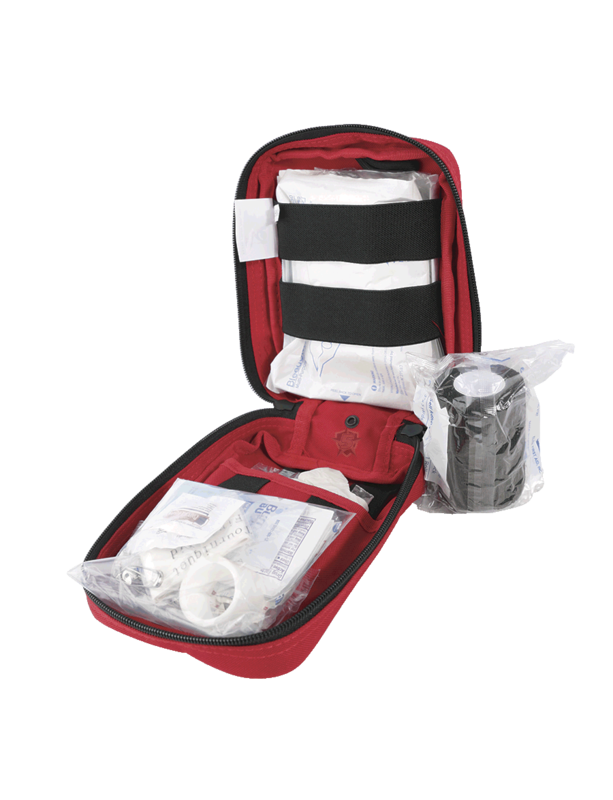 Overall size of closed pouch: 8" x 6" x 3.5"
The 5ive Star Gear First Aid Trauma Kit is a truly professional grade first aid kit. 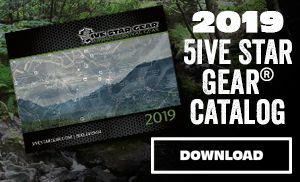 It comes packed with all of the essential gear necessary to manage individual level trauma and even has room in the pouch to add additional supplies as your mission or role may require. This is a must for anyone needing a quality first aid kit that may ACTUALLY have to use it. 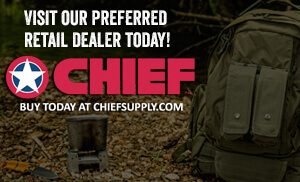 The pouch is durable and attaches quickly to any MOLLE equipped pack or even a belt. Finally, I was impressed to see that everything comes neatly packed in plastic bags that will protect the supplies from the elements. 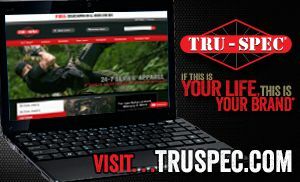 A great piece of gear!